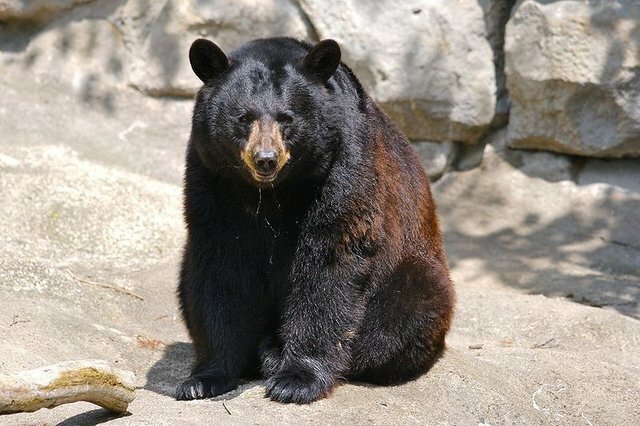 A poacher in Pakistan has been discovered dead from an apparent bear attack after announcing his plans to "hunt bear cubs" in a nearby forest. Local authorities believe that at sometime prior to, or not long after, happening upon the helpless targets of his ill-intentioned quest, he encountered their mother -- who apparently did not take kindly to the idea. Bear cubs, illegally taken from the wild, can fetch close to $2,000 each in the Pakistani black market. The animals are often then sold into lives of mistreatment, forced to compete in dog fights or abusively trained to be circus animals.